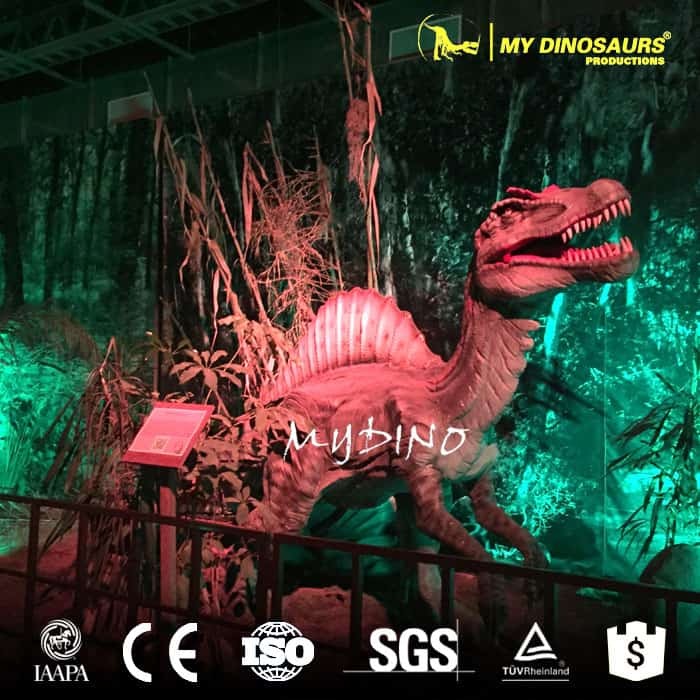 The dinosaur theme parks diplay various species of dinosaurs to attract people of different ages. 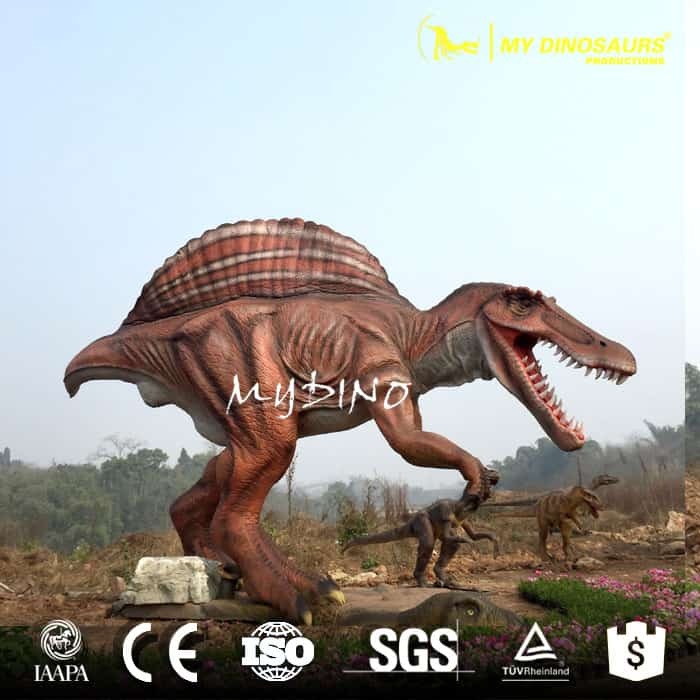 Spinosaurus was among the largest of all known carnivorous dinosaurs, possibly larger than Tyrannosaurus and Giganotosaurus. 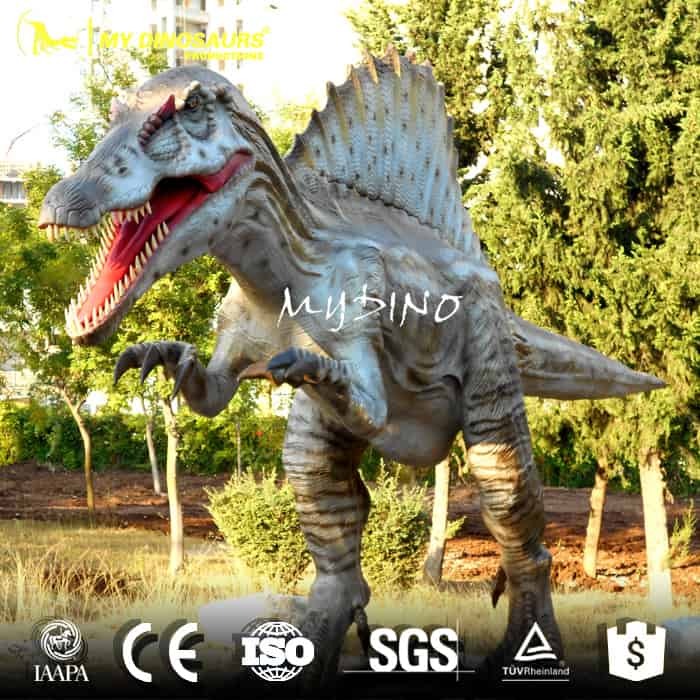 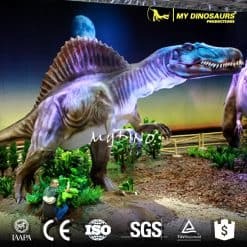 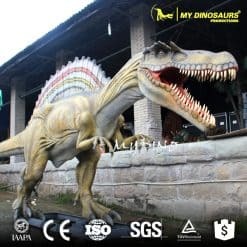 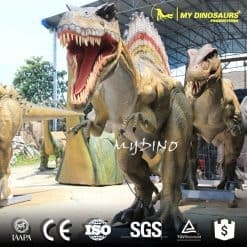 There are some animatronic spinosaurus products with preferable price offered by MY DINOSAURS.